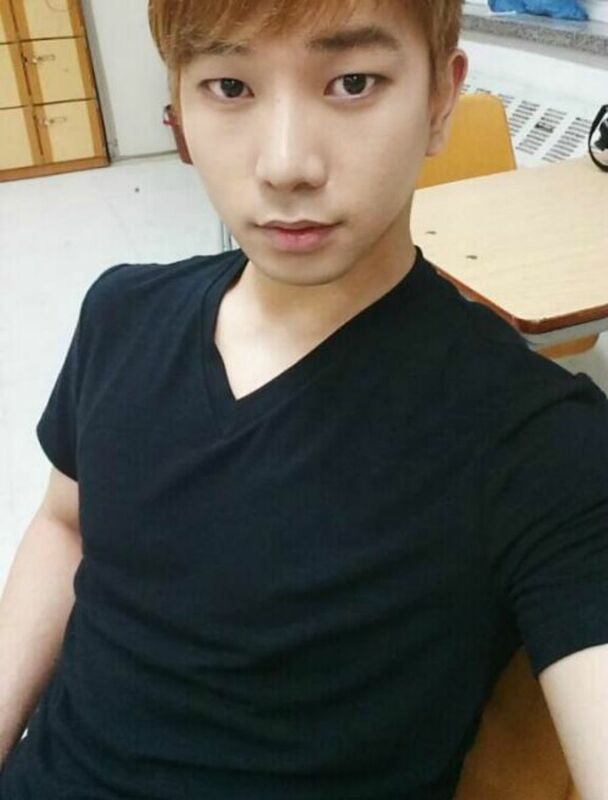 How on earth have I managed to come this far in my Countdown series without celebrating G.O’s incredible selca prowess?! 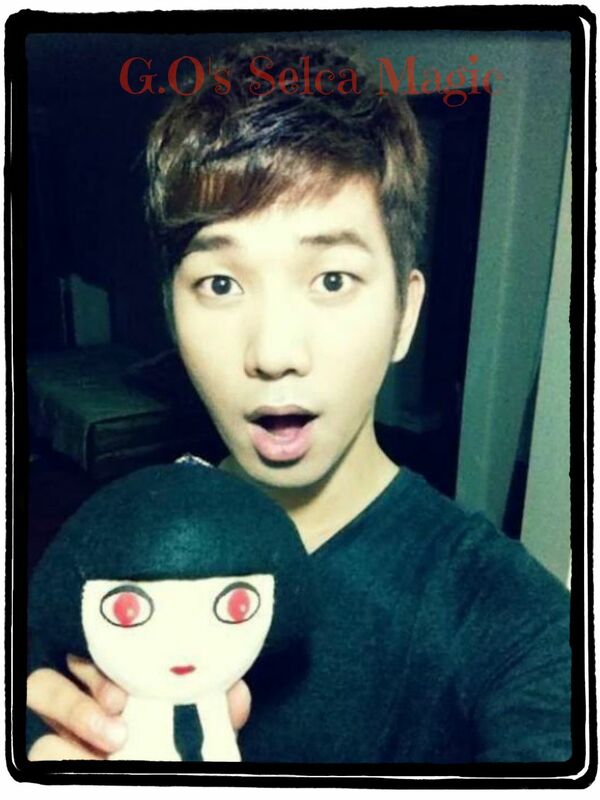 In my opinion, G.O is MBLAQ’s undisputed selca king! As such, I must pay homage to this special art form by adding another little sub-category to the Countdown which I have aptly named G.O’s Selca Magic. All of G.O’s selcas (from Tykeys to the present) are my favorite. Don’t ask me to choose one over the other because it will be impossible. I love them all. I love them all because G.O pointing the camera at himself and then sharing it is a gift we can continue to treasure, much like his music. It is a moment forever captured. We may not always be able to capture a photograph of him looking directly at our own camera’s lens, but we can always be confident of the selca capturing his dreamy gaze. Categories: G.O Military Discharge, MBLAQ Musings, The G.O Files | Tags: G.O, G.O images, G.O Selca, G.O's Fan Service, G.O's Military Service, G.O's Selca Magic, Jung Byung Hee, Jung Byung Hee images, MBLAQ G.O, MBLAQ G.O images | Permalink.